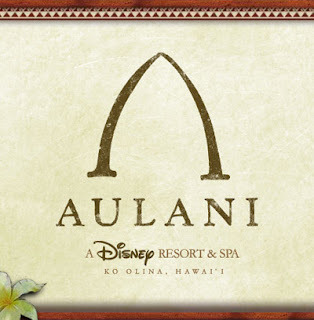 Get The 6th Night FREE At Aulani And Enjoy Complementary Breakfast! 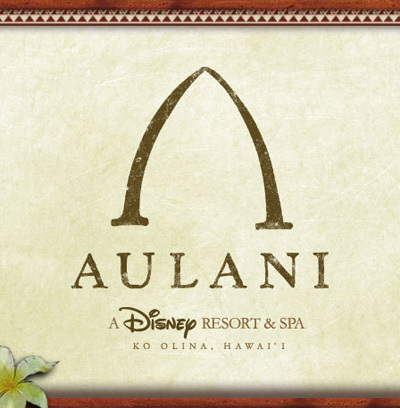 Aulani, A Disney Resort & Spa, is more than just a destination – it's a portal to Oahu. And, with so much to see and experience, you will want to stay an extra night on us. Book by Feb. 29 and you will receive your 6th night free* when booking a 6-night or longer stay at Aulani. Plus, each Guest in your party ages 3 or older is entitled to receive a complimentary continental breakfast at The ‘Ōlelo Room each day of your stay. This offer is available for most stays taking place between March 1-17 and April 15 – May 31, 2012. *The number of rooms allocated for this offer is limited. Excludes Resort fees and taxes. Not valid in combination with any other discounts or offers. Offer excludes suites and 3-Bedroom Grand Villas. Additional per adult charges may apply if more than 2 adults per room. Offer applied once per reservation and not valid for previously booked rooms. Limit two (2) rooms per reservation and subject to room occupancy limitations. Breakfast entitlements expire upon check out. Children under the age of three are not entitled to the complimentary breakfast. Advance reservations required. Subject to restrictions and change without notice.